In the heart of San Francisco’s oldest, yet ever-changing, neighborhood known as the Mission District, lies the bustling 20th Street Corridor. 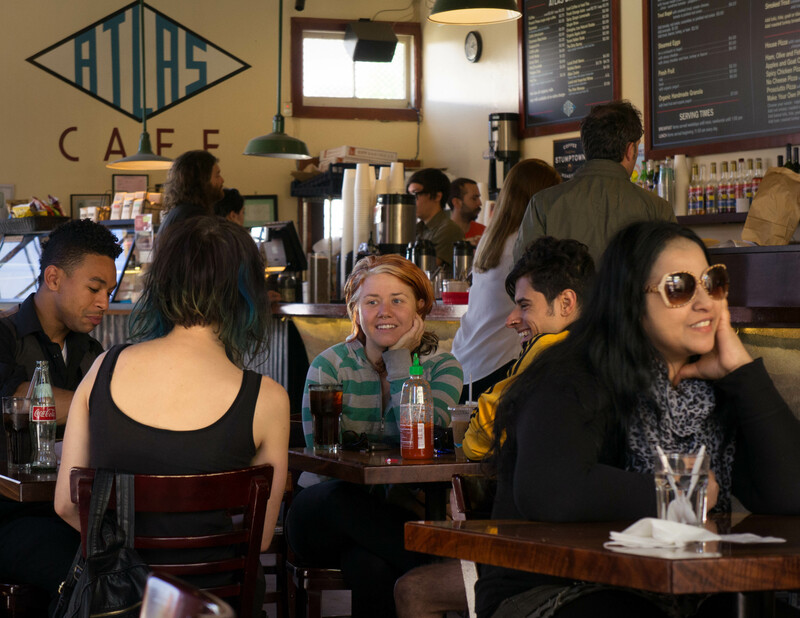 This microhood located between Potrero Avenue and Van Ness is a hub for artistic collaboration, amazing eats, and fun activities for the cool kids and the kids at heart. To get you pumped for the 20th Street Block Party, we’ve created a short-list of the best spots to visit in the neighborhood. Check out one, or all of them. Or wander around and find something new. Take it from the team here at DoTheBay—you’ll never be bored. It’s a rarity to find a large bar in the city, and even rarer to find one with lots of seating. 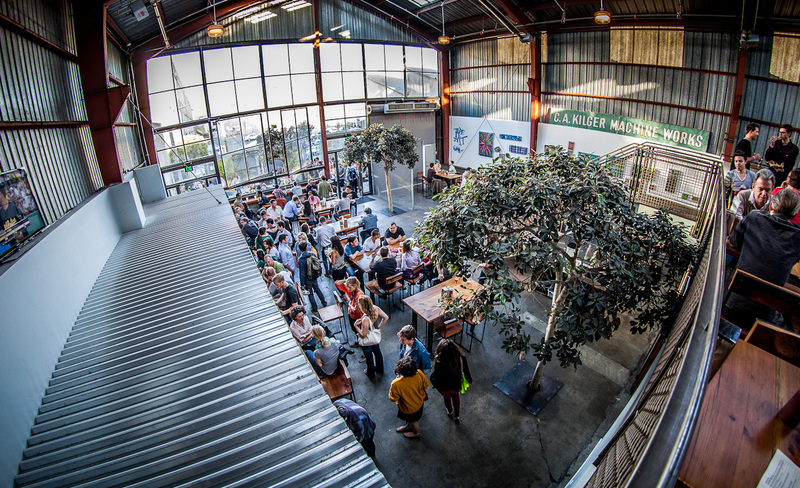 This 10,000-square-foot warehouse houses a brewery, bars on two levels, restaurant, and outdoor patio. Snack on cinnamon churros with bacon, coconut fried chicken wings, or sage fries. Try one of their many burgers, banh mi, or cheddar bratwurst. And finally, wash it all down with one of their house beers. Step up your brunch game and see what the well-deserved fuss is about at Universal Cafe. Their menu changes depending what’s in season, but there are also tried-and-trued staples that can’t be beat like the French Toast, Soft Scrambled Eggs, Organic Sake Bloody Marys, and freshly squeezed orange juice. Beat the 40+ minute weekend brunch wait by making reservations online here. You don’t always have to go out to eat to have a great meal. 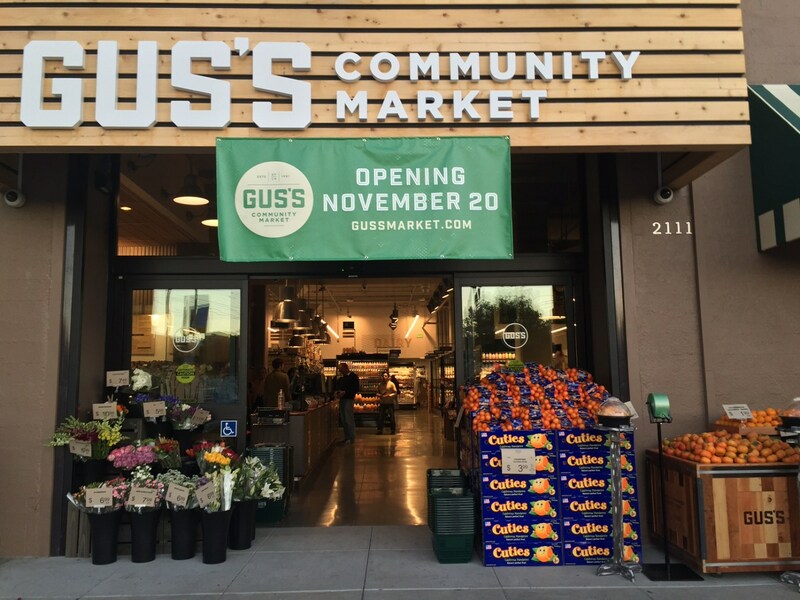 Gus’s Community Market is a neighborhood mom n’ pop grocery store that provides locally sourced groceries, organic produce, and everything you’d need for a great dinner party or a regular weeknight. Don’t feel like making anything? Try one of their amazing hot sandwiches, made right in the store. Does your grocery store have a happy hour? ½ price pints on a great selection of beer every day from 4–7. Stop by this modern beer and wine bar for a great dinner or delicious late night snacks. This stunner is decorated with beautiful, custom-made furniture from local woodworkers, but it’s more than just a pretty space. 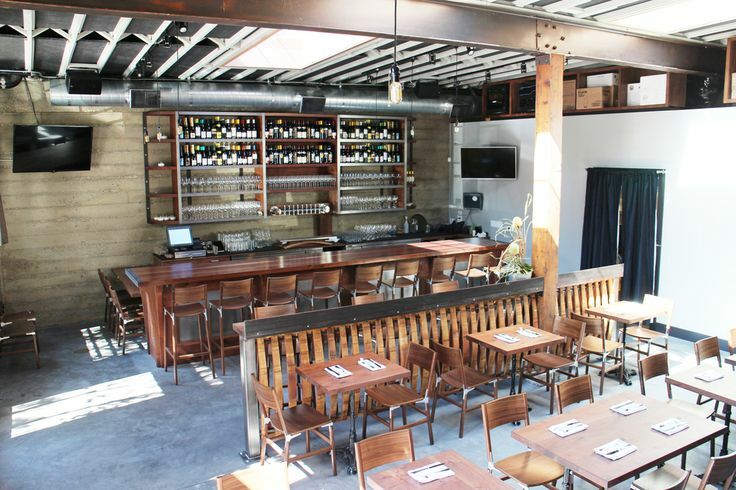 You can’t go wrong with their expansive wine list, abundant beer menu, and their unique bar bites. Be sure to check out the roasted vegetables with housemade burrata, fish-sauce chicken nuggets, oxtail gnocchi, and goat tartare. In 1948 Heath Ceramics was first established in Sausalito, California. After expanding to workshops in LA and in San Francisco’s Ferry Building, another beautiful space was built in the Mission. 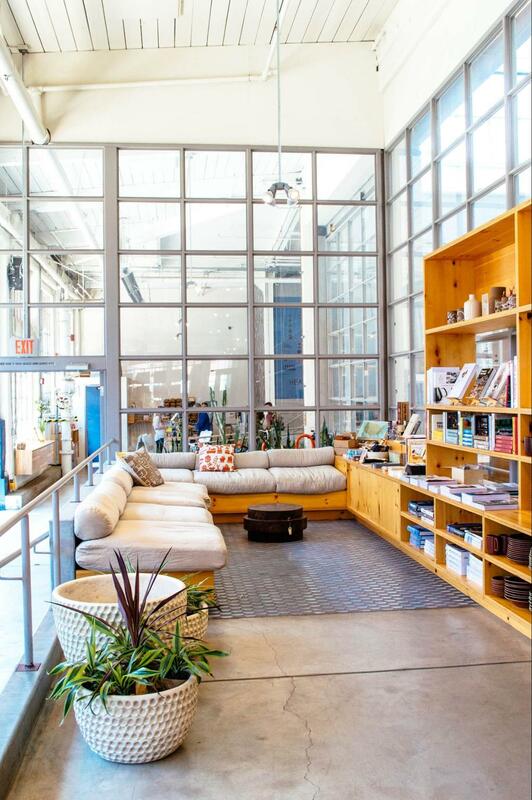 Grab a cup of Blue Bottle Coffee located right in their viewing room, and browse through their selection of handmade ceramic tableware and architectural tile. You can also check out their creative spaces and art galleries. Heath has factory tours that tend to fill up fast, so be sure to RSVP before planning your visit. It’s the perfect place to day-dream about how you want to decorate your fancy future house. 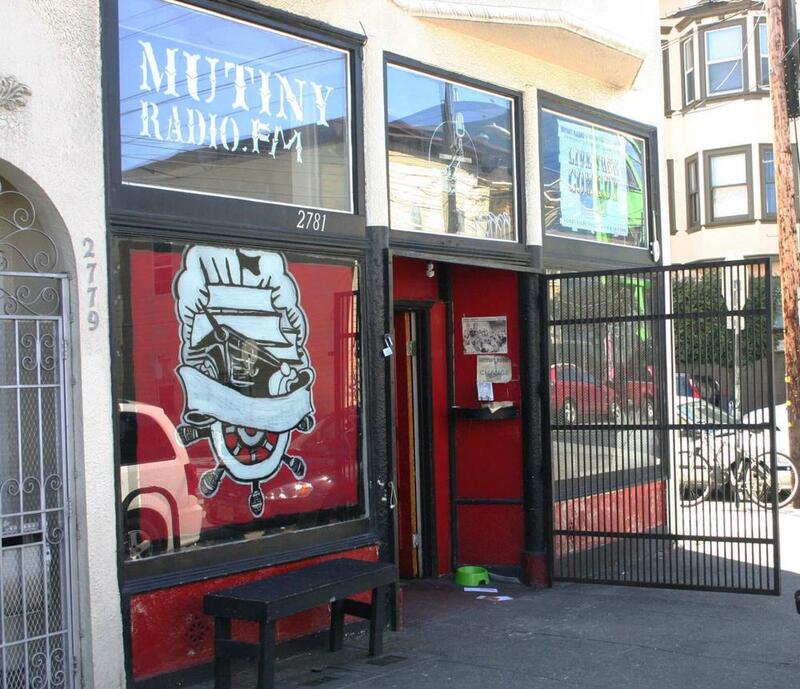 Mutiny Radio is a collective-run radio station that doubles as a venue. They broadcast live musical performances, poetry, comedy, theater, and interviews with artists and activists that live or work in the Bay Area. Watch comedians record a comedy album live, or check out comedy shows with names like, “Oh MY, DUI” and “I used to light fires, and other terrible things I did as a kid.” If you’re more of a spotlight seeker than an audience member, take a look at one of their many open mic nights. See their full schedule here. Atlas Cafe is a near-perfect coffee shop/café. It’s a cozy spot to get some reading done, work on your laptop, (there’s FREE wi-fi!) or have a great conversation with friends over coffee. Even during the busy breakfast and lunch rushes, there’s a ton of seating inside and on their sunny back patio. 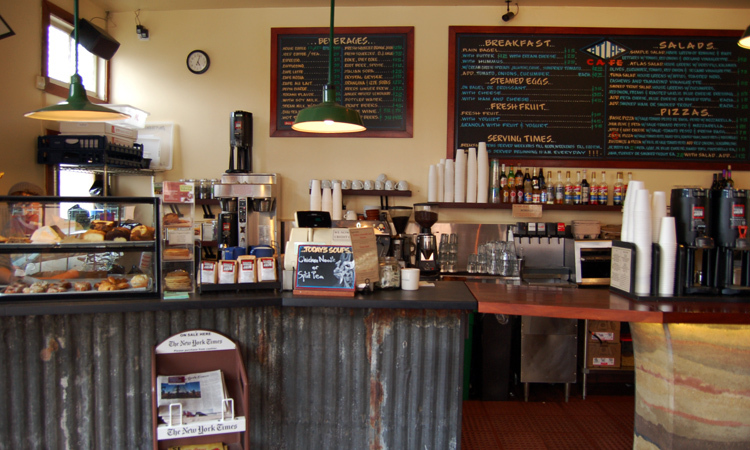 Be sure to try the steamed eggs from their breakfast menu, one of their tasty sandwiches or salads for lunch, and also their personal pizzas made to order. Basically, you can stay here the whole day and hit all of the main meals. Sure, the burritos here aren’t as big as their humongous Mission Street counterparts, but the one thing this taqueria doesn’t skimp on is flavor. All good burritos start with a great tortilla, and it’s obvious with just one bite everything is homemade. 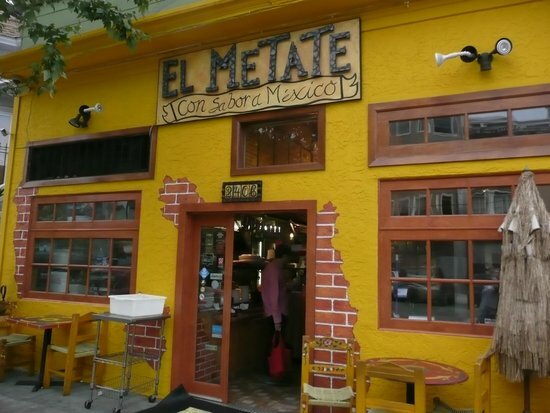 The burritos are already worth the positive Yelp review, but don’t forget to try the fish tacos, tamales, and awesome enchilada plates. Not convinced yet? There are free chips AND a salsa bar. But, be warned. Some the spicier salsas will definitely clear those sinuses.